Scarce resources. Two words that not-for-profit Water for People know better than most, as they strive to bring safe water and sanitation to 4 million people, all whilst working within the boundaries of limited funding and a staff scattered around the world. When you have scarce resources, says Water for People chief executive Eleanor Allen, you have to get smart. 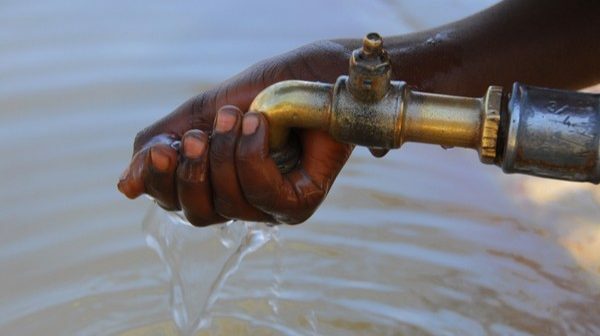 “Water For People is an organisation that operates in 11 countries,” explains Allen. 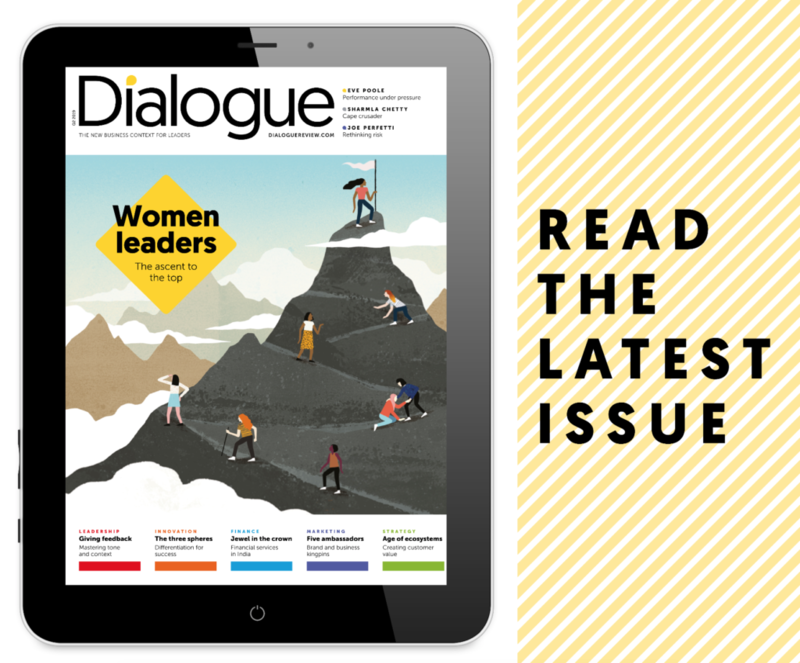 “Cross-cultural communications increase the complexity of our work…which is already very complicated. The search for such a language and platform is led by Human Resources’ Michael Ksenyak. “Water for People were looking for training that could develop skills in all of our employees around the globe”, he recounts. And, early last year, they arrived at a solution. 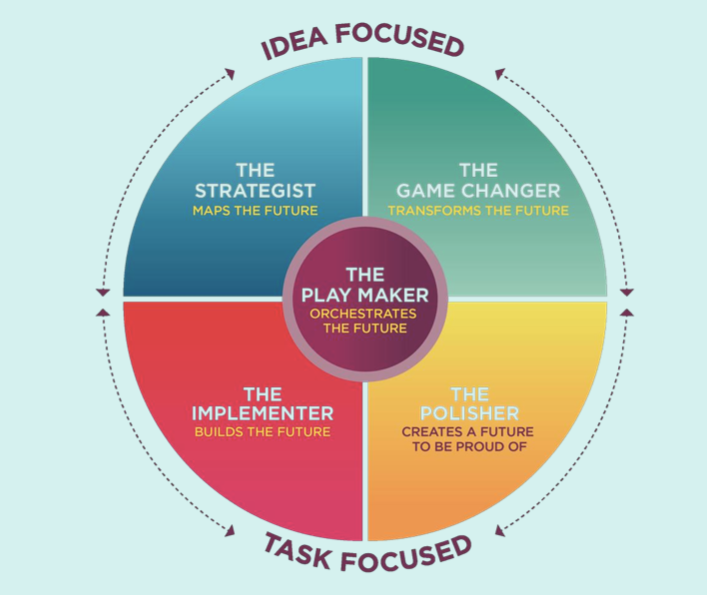 The Game Changer or GC Index, founded by entrepreneur Nathan Ott and psychologist Dr John Mervyn-Smith, is a new step in psychometric tests. A short online assessment, The GC IndexⓇ looks not for personality traits, aptitude or intelligence – it looks at where an individual’s, and thus a team’s, proclivities and impact truly lie. “The GC IndexⓇ gave teams direction and identities,” Ksenyak reveals. “And these agglomerations of people now know their strengths and weaknesses. It’s completely changed the way we communicate with each other and approach tasks and team selection. Having trialled The GC IndexⓇ with their headquarters in Denver, Colorado, Water for People are due to roll the assessment to their global locations – beginning with their new office in India. Allen’s goal is simple but striking: improved communications and efficiencies in small teams by understanding individual team member’s strengths and ways of working. To get involved with Water for People or hear more about how they are working with The GC IndexⓇ, see the website. 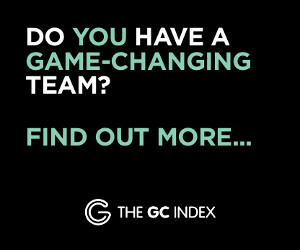 Click here to find out more about The GC IndexⓇ, and how you can get your teams involved.